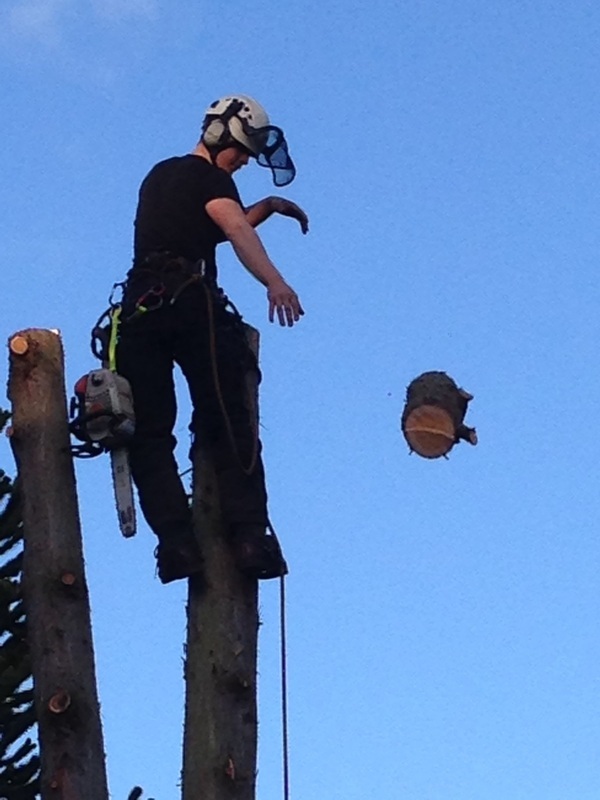 Reynolds Tree Care Ltd is a profession Tree Surgery Company based in Dunsfold, Surrey. We are NPCT City & Guilds certified arborists, hold £5 million public liability insurance as well as being fully conversant with BS3998 (2010) standards for arboriculture. 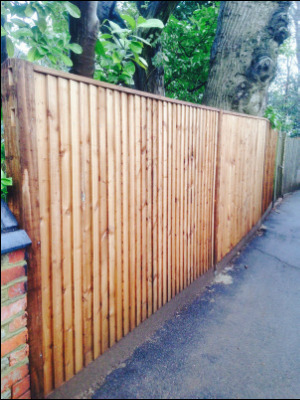 We ensure clients in Surrey, Sussex and Hampshire receive a high-end service delivered by genuine arboriculture specialists. Our company covers all locations within the local area including Haslemere, Cranleigh, Horsham, Guildford and Godalming. Check out our Tree work services page to see what service your trees may require. 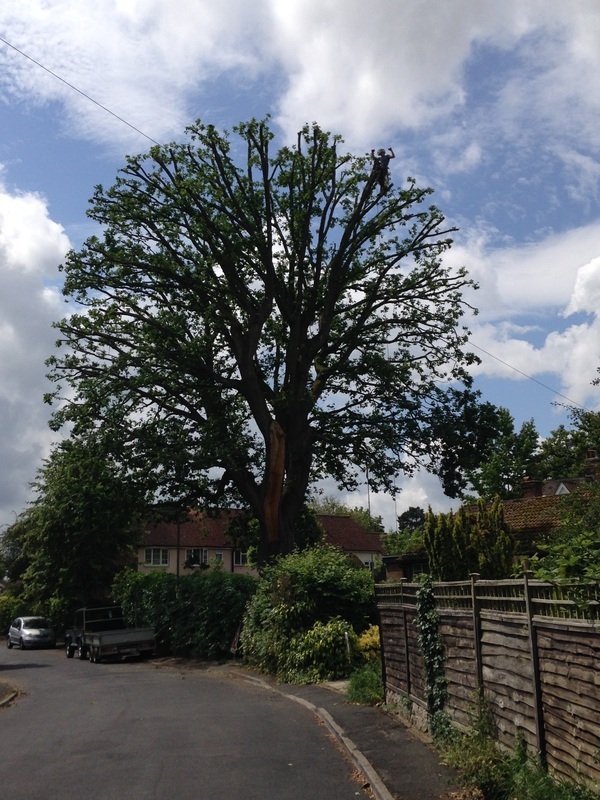 Large Oak (Quercus Robur) reduction in Farncombe, Surrey. A large limb snapped out in the winter storms of 2013/2014 hence the tear.